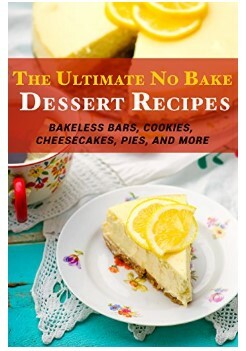 Amazon has The Ultimate No Bake Dessert Recipes Kindle Edition for Free. Get your Kindle here, or you can download a Free Kindle Reading App for your computer or mobile device! In The Ultimate No Bake Dessert Recipes, you’ll discover 50 distinctive and contemporary takes on classic desserts as well as new, interesting recipes you may have never tried before.